The PATS Show in Telford UK just started. 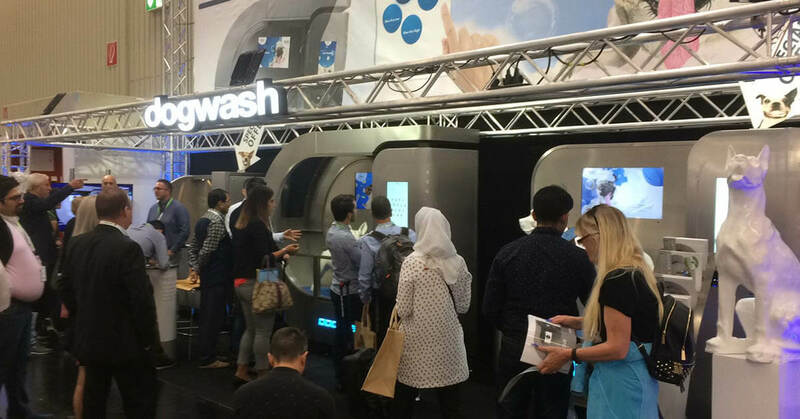 Come visit us for the UK premiere of the iClean Dog Wash Touch PLUS. 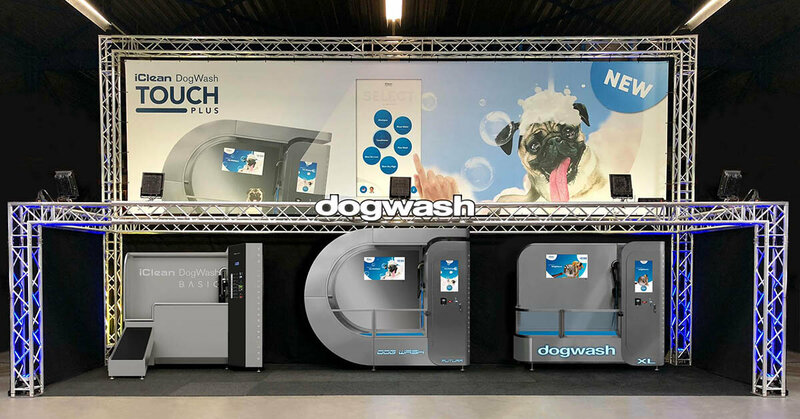 (Booth VG-12, in the gallery of Vital Pet Products) The Touch PLUS takes Dog Washing to a whole new level. 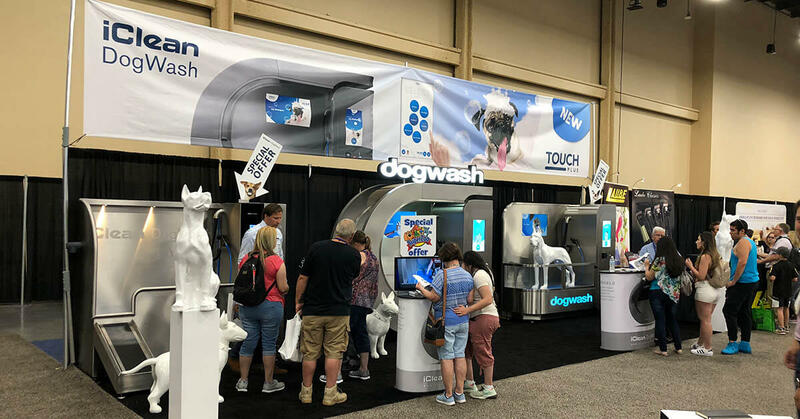 THE ultimate Dog Wash experience. 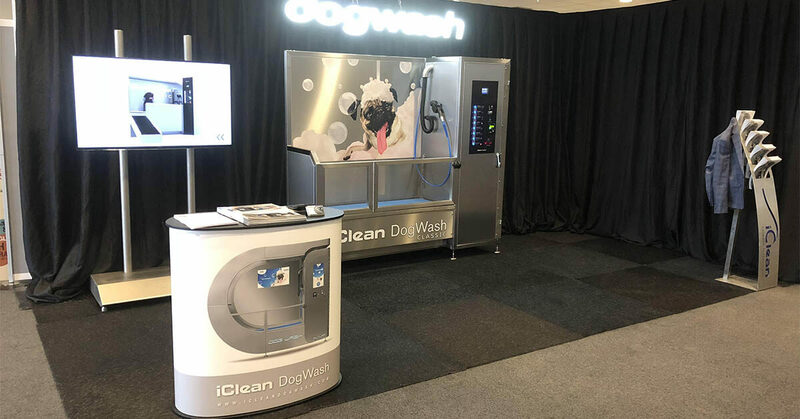 One big step for team iClean Dog Wash, one giant leap for the Dog Wash industry! 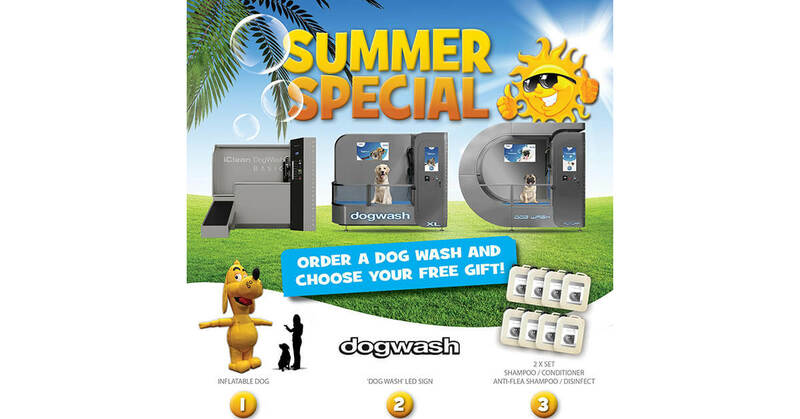 Special PATS Show discount -> £1.500 See you there.